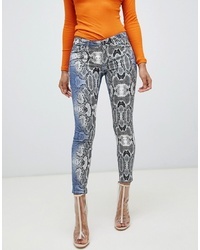 Versace High Waisted Pattern Jeans $534 $1,069 Free US Shipping! 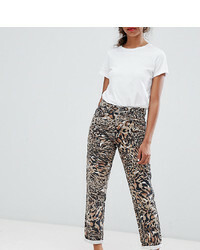 Loewe Jeans $405 $506 Free US Shipping! 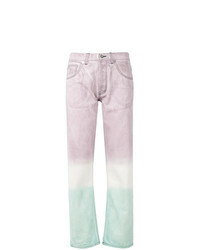 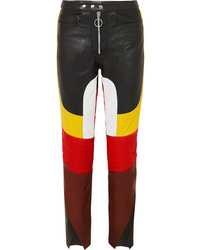 MARQUES ALMEIDA Color Block Leather Straight Leg Pants $658 $1,315 Free US shipping AND returns! 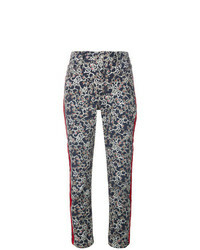 The Seafarer Printed Cropped Jeans $204 $409 Free US Shipping! 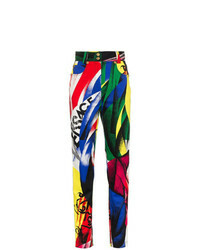 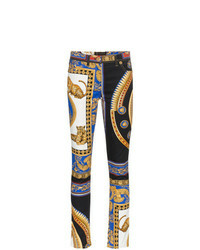 Versace Printed Skinny Jeans $1,157 Free US Shipping! 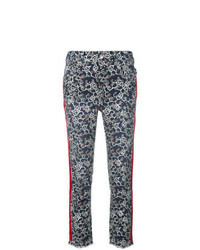 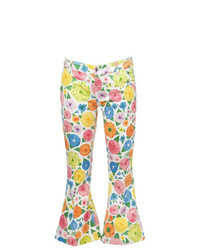 Isabel Marant Et... Isabel Marant Toile Fliff Printed Jeans $185 $371 Free US Shipping! 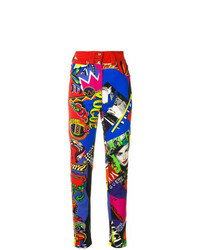 Versace High Waisted The Lovers Print Jeans Unavailable $1,002 Free US Shipping!